Want to have a high-performance external storage device with USB 3.1 interface, but consider commercially available products too expensive? Sharkoon have a solution! 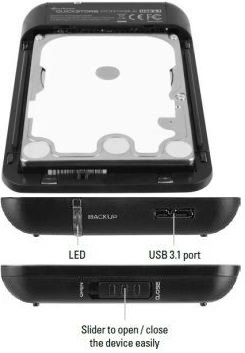 Introducing the all new Sharkoon QuickStore Portable USB 3.1 Enclosure a special DIY [do it yourself] kit for an external storage device with USB 3.1 interface that features a stylish dwelling for a solid-state drive or a hard disk drive in 2.5”/9.5mm form-factor with Serial ATA-6Gb/s interface. 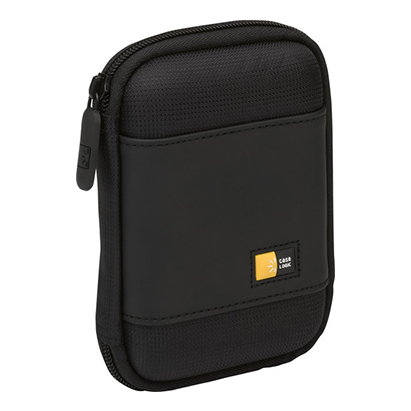 In addition, the stylish external hard drive case is extremely flexible: A single 2.5" SATA hard drive or Solid State Disk with a maximum height of up to 9.5 mm can be easily and tool-free installed. Thanks to its compact design, the high-quality case with brushed aluminum surface fits into almost every pouch. 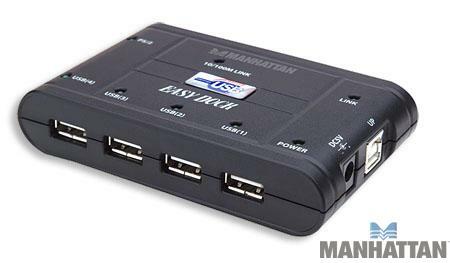 Connection to a PC or laptop occurs via the integrated USB 3.1 interface, which also conveniently supplies power to the device. 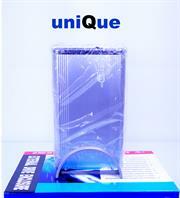 The enclosure measures a compact 134mm*85mm*14mm and weighs only 51 grams. Packaging includes a USB 3.1 cable (type-A plug to micro-B port). Rely on storage solutions by the inventor of the "QuickPorts". 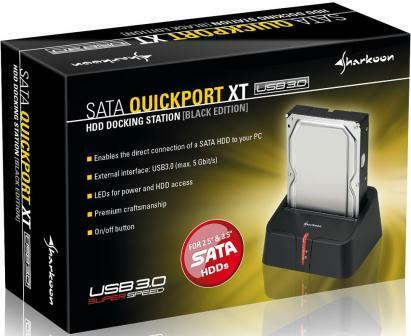 The Sharkoon SATA QuickPort XT USB3.0 is a docking station for SATA hard drives in classic black with red lighting offering native SATA III support. 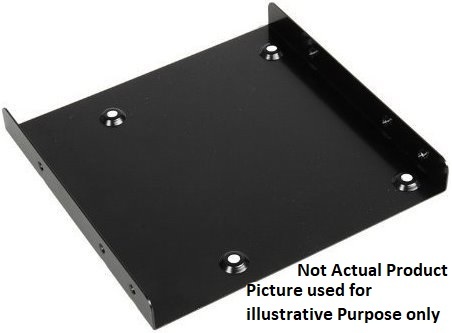 The hard drive dock provides a module slot for a 2.5" or 3.5" SATA hard drive and, of course, 2.5" Solid State Disks can also be used with the SATA QuickPort XT.The hard drive station can be connected through a fast USB3.0 port to compatible devices, the respective cable is included into delivery. Create new storage solutions to transfer, share and archive important data. 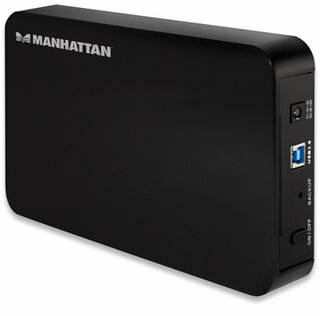 Install an idle or new hard disk drive into a MANHATTAN Drive Enclosure to expand storage capacities for desktop and notebook computers. 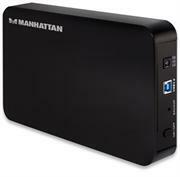 With support for large-capacity 3.5-inch SATA drives up to 3 TB and SuperSpeed USB (USB 3.0) data transfer rates of up to 5 Gbps, the MANHATTAN Drive Enclosure helps optimize high-performance personal computer storage applications. 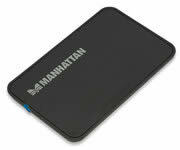 A convenient built-in, one-touch backup feature helps to quickly transfer, share and archive important data. 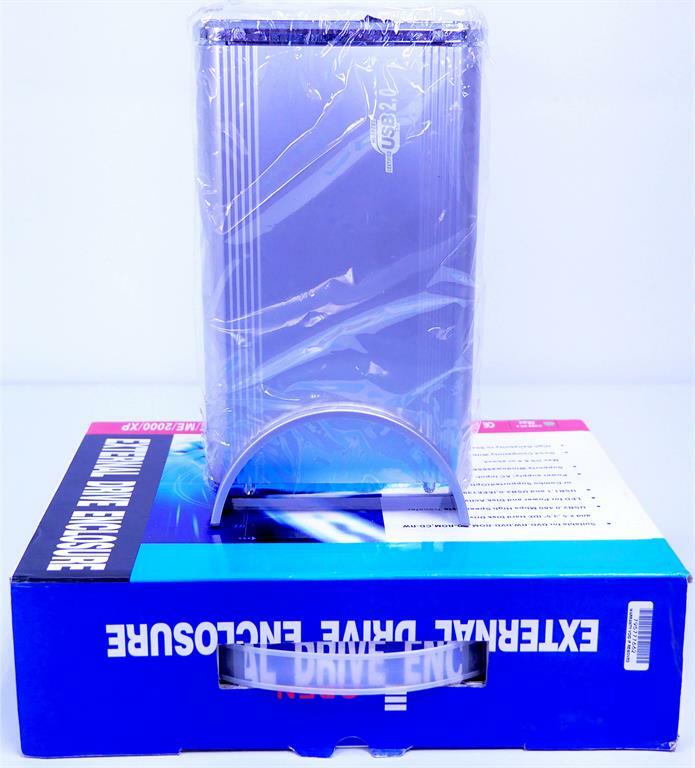 Its durable, two-piece construction provides quick installation and access while protecting sensitive drives from exposure and daily hazards. 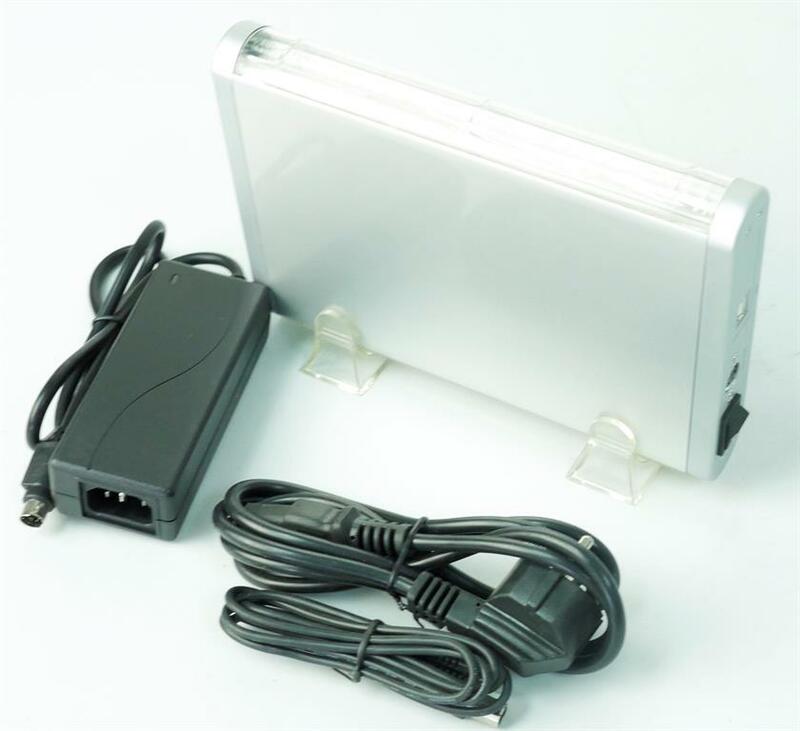 Windows and Mac compatibility plus Plug and Play and hot-swappable capabilities offer a versatile and portable data solution without bulky external power supplies or annoying cables and adapters. 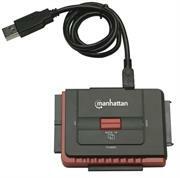 Manhattan Hi-Speed USB to SATA/IDE Adapter-3-in-1 with One-Touch Backup-Connect a SATA drive to a USB port for quick and easy data transfer, backup and storage. The Manhattan Hi-Speed USB to SATA/IDE Adapter with Power Supply connects SATA, SATA-enhanced, IDE and enhanced-IDE hard disks to desktop and notebook computers using a USB port. Transferring and sharing files between desktop and notebook computers, backing up files or storing large file archives on external drives is faster and easier to accomplish. Serving as a bridge, the adapter can transfer data between SATA and IDE external drives when both are simultaneously attached. 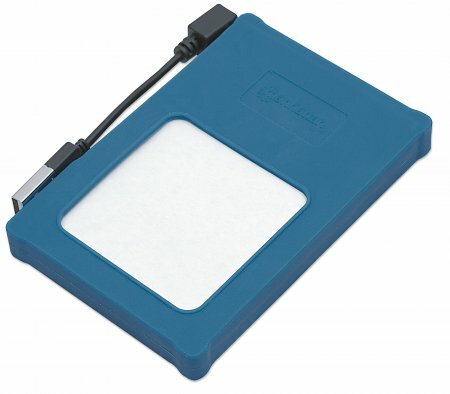 Compatibility with all types of hard drives up to 5.25" — including 2.5" notebook computer drives and standard 3.5" hard drives — makes this a versatile tool for professional and home users. Hard drives, Zip drives and other external drives can be quickly connected using the same standard USB connection popular with computer peripherals and devices. The included power supply supports drives with higher usage requirements. 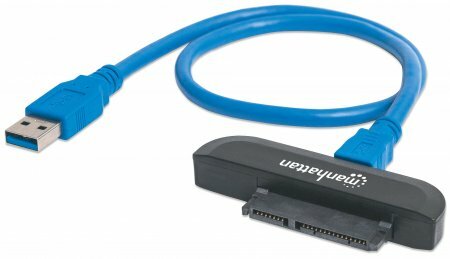 With the need for data security and data recovery growing, the Hi-Speed USB to SATA/IDE Adapter with convenient one-touch backup function helps duplicate, copy or transfer large amounts of data from one drive to another. Easy to install and use, its plug-and-play and hot-swap capabilities help provide a convenient method to transfer, store data and test hard drives. 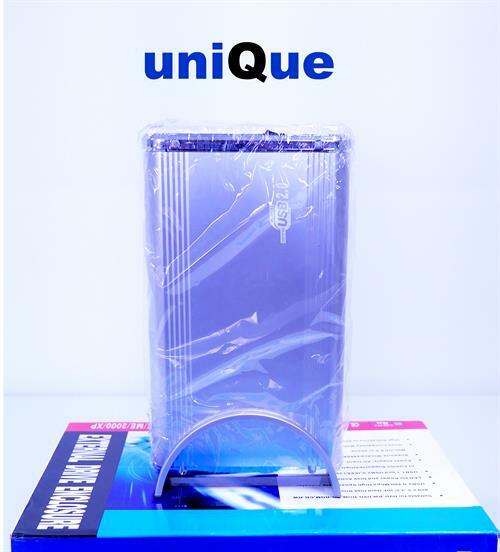 •Fits external SATA and IDE hard drives up to 5.25"
Connect a SATA 2.5" drive to a SuperSpeed USB 3.0 port for quick and easy data transfer, backup and storage. 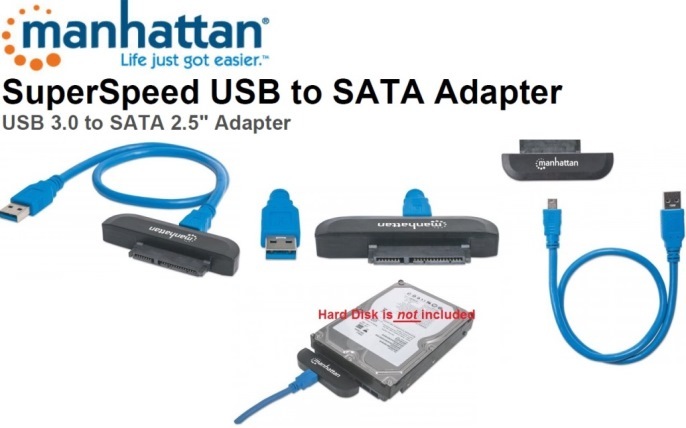 The Manhattan SuperSpeed USB to SATA Adapter connects SATA and SATA-enhanced hard disks to desktop and notebook computers using a USB 3.0 port. Transferring and sharing files between desktop and notebook computers, backing up files or storing large file archives on external drives is faster and easier to accomplish. 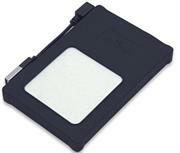 Compatibility with all types of 2.5" hard drives making this a versatile tool for professional and home users. With the need for data security and data recovery growing, the SuperSpeed USB to SATA Adapter helps copy or transfer large amounts of data from drive to PC and vice versa. Easy to install and use, its plug-and-play and hot-swap capabilities help provide a convenient method to transfer, store data and test hard drives. •Fits external SATA hard drives up to 2.5"
Create new storage solutions to transfer, share and store important data. 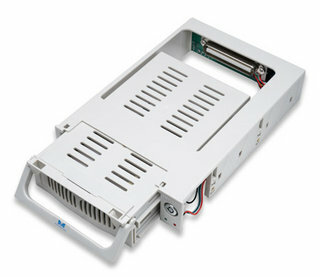 Install an idle or new hard disk drive into a Manhattan Drive Enclosure to expand storage capacities for desktop and notebook computers. Its durable, one-piece silicone construction easily stretches and conforms to help protect most 2.5-inch drives from daily hazards and minor impacts. 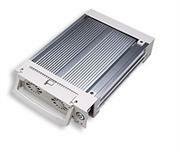 Once properly installed, the generous opening helps dissipate damaging heat generated from a high-performance SATA drive. A flexible, built-in USB cable quickly attaches to any USB port or conveniently stores for travel using a side-mounted magnetic clasp. 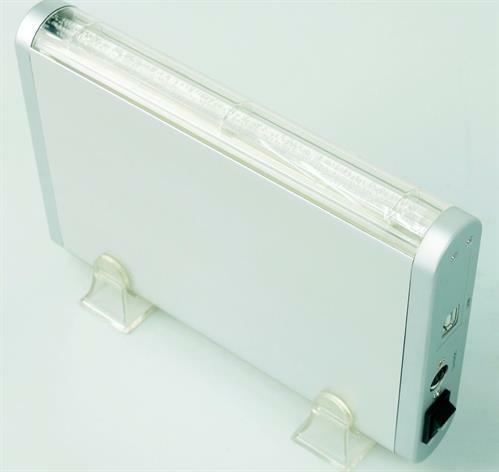 Windows and Mac compatibility with Plug and Play and hot-swappable capabilities helps provide a versatile portable storage solution without bulky external power supplies or annoying cables and adapters.